With the world turning to renewable sources as the solution to modern energy demands, researchers are scrambling to improve global green energy solutions. As part of this initiative, Penn State and the University of Tabriz engaged in a collaboration aimed at improving wind energy. 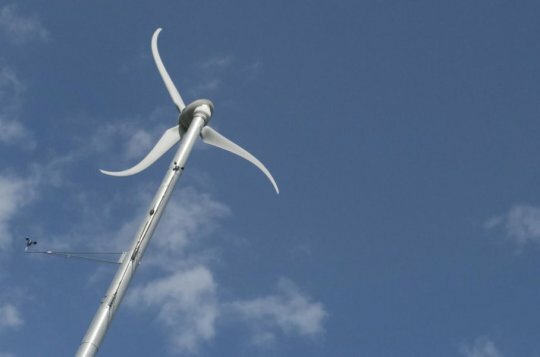 The fruit of this research was the biogeographical-based optimization (BBO) algorithm, an approach that aims to make wind farms more efficient in terms of production and cost. While BBO was already conceptualized as early as 2008, the algorithm was only perfected by the American-Iranian research collaboration. The team was able to accomplish this by looking at the approach from both technological and financial viewpoints. This involved the use of a more realistic calculation model and adding extra variables to the algorithm, from real market data to meteorological information. With the inclusion of these factors to the computation, the improved BBO algorithm is now capable of designing wind farms that are optimized for energy production whilst remaining cost-efficient, hitting two birds with one stone. Currently, the researchers are looking into the effectiveness of the BBO algorithm when applied to wind farms in varying geographical conditions. Another point of note is that even with the algorithm's application, there is still some power lost during wind energy production. However, the research's proponents are confident that their work, as well as other green energy initiatives, are heralding "an end time for fossil fuels."